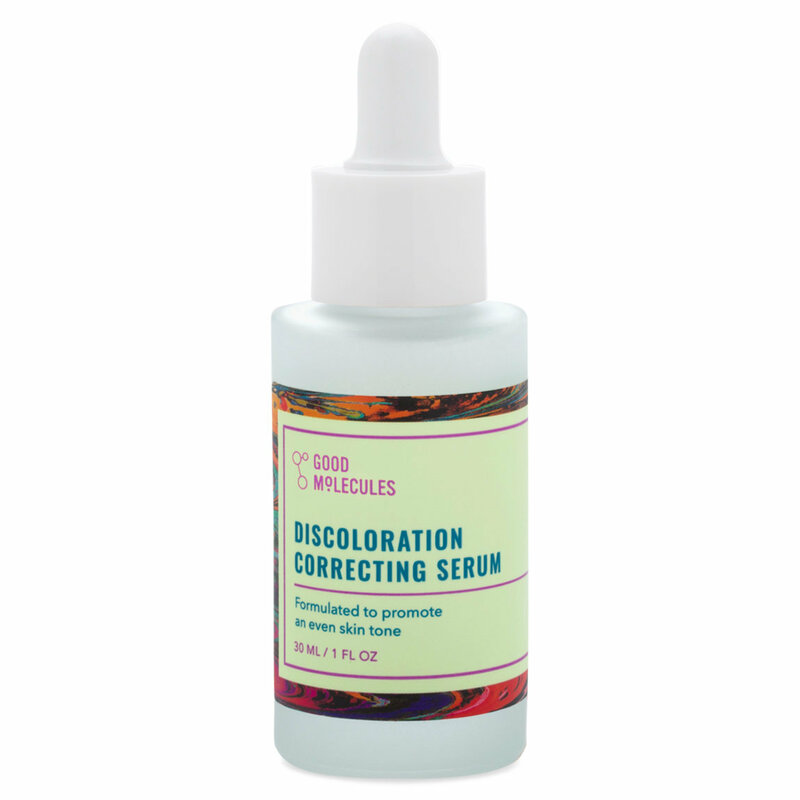 Improve the appearance of skin discoloration and uneven skin tone with Discoloration Correcting Serum from Good Molecules. 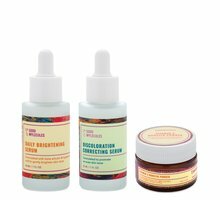 Formulated with tranexamic acid and niacinamide, this lightweight serum improves the appearance of age spots, acne scars, hyperpigmentation, and sun damage. Apply a few drops in the morning and at night before oils and moisturizers. Suitable for daily use. Discontinue use if irritation occurs.